Wag your tail! 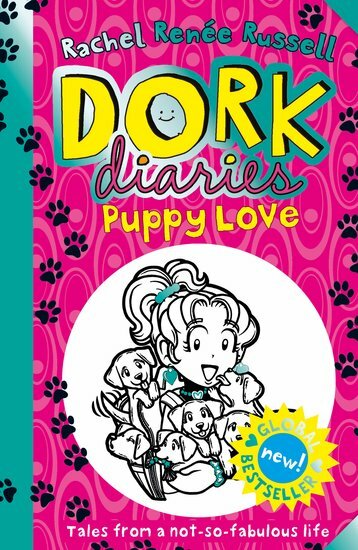 Nikki has got her paws on seven adorkable pups. Queen of Dorks? Queen of cute, more like! The only problem is, she can’t go public with these pups. They’re a cuddly secret. But how will Nikki hide seven puppies from: two parents, one nosy little sister, an entire middle school and one mean girl out for revenge? Plus – will any of these gorgeous little bundles be as cute as Brandon’s puppy dog eyes?